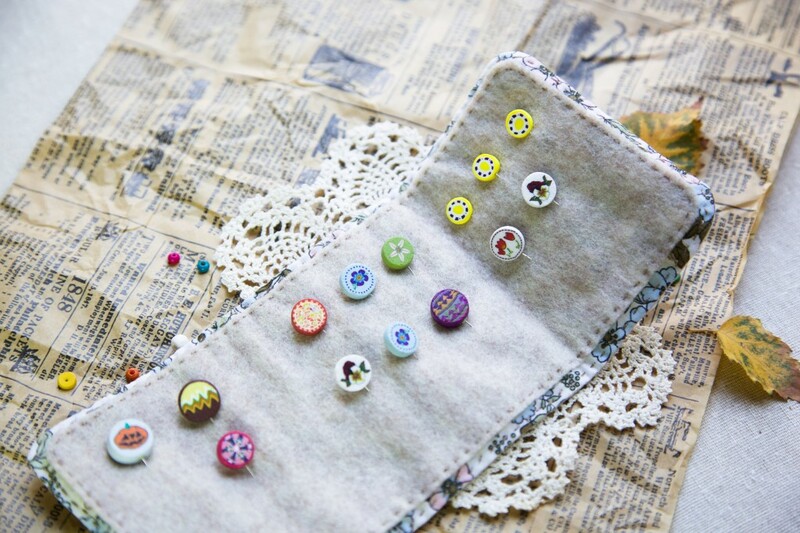 What is your favorite sewing kit? 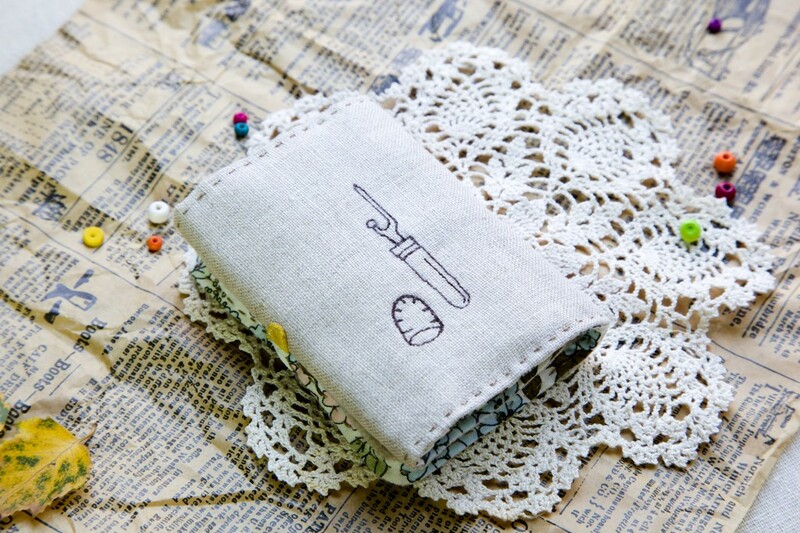 Do you have a sewing case or a bag you carry everywhere you go? I do. 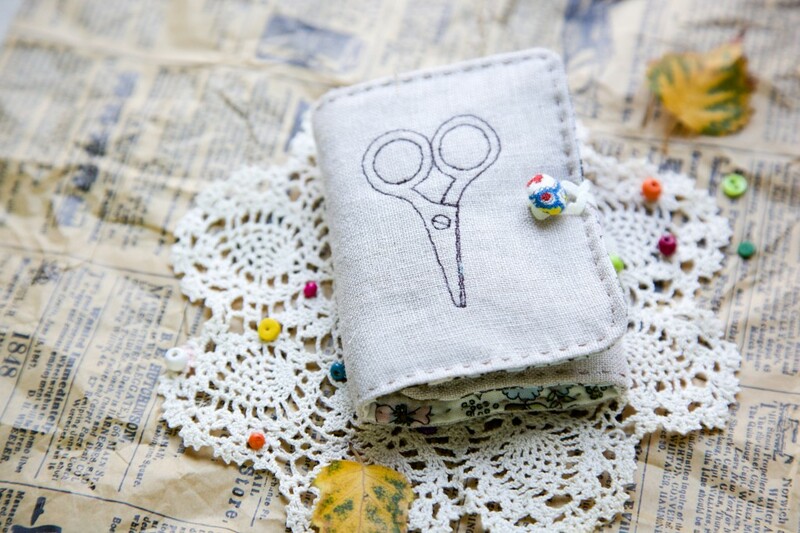 I grab my sewing basket and my needle book and ready to go on any busy day. 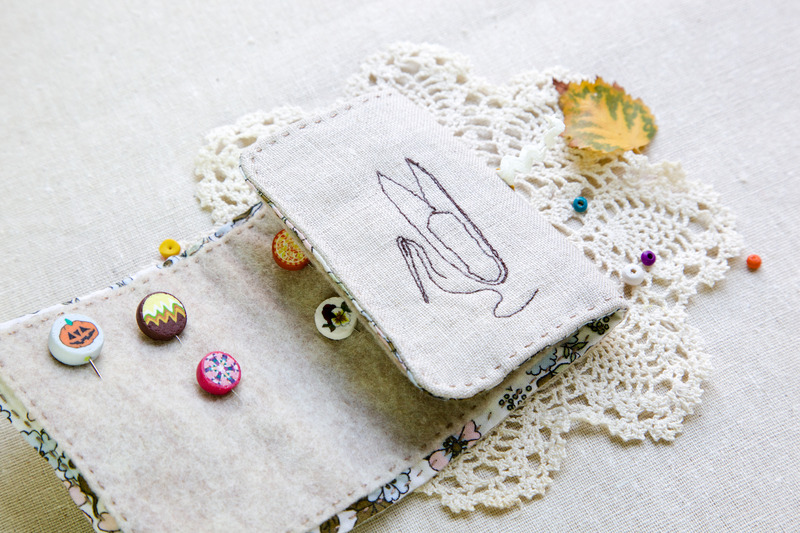 I hope my needle book idea is inspiring to you. Thank you for visiting me again.